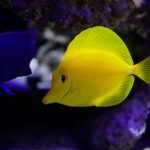 Canister Filters | Aquarium Services of Oregon LLC. Most canister filters pull water in and push it via an impeller with 8 or so blades on one end and a magnetic cylinder on the other. The impeller shaft is held in place by a plastic or ceramic spindle, which keeps it centered in the pump chamber, so it can spin freely. Surrounding the impeller chamber are copper pump windings encased in plastic and waterproof epoxy to protect them from coming into contact with the water. When the filter is plugged in, electricity passing through the windings creates a magnetic field, which causes the impeller shaft to spin. Mechanical Filter Media – The media traps uneaten food, animal waste and other solids so that it can be routinely removed and cleaned. Regular cleaning protects the health of the animals and system and helps the impeller maximize turnover through the canister. Chemical Filter Media – Often this media is activated carbon, which helps to keep the water clear and removes pollutants through the processes of absorption and adsorption. Occasionally, zeolite is added as an ammonia-adsorbing medium. 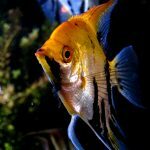 Biological Filtration Media – Usually, this media is in the form of hollow ceramic cylinders or plastic bio-balls to provide adequate surface area for the nitrifying bacteria in a fish tank setup. 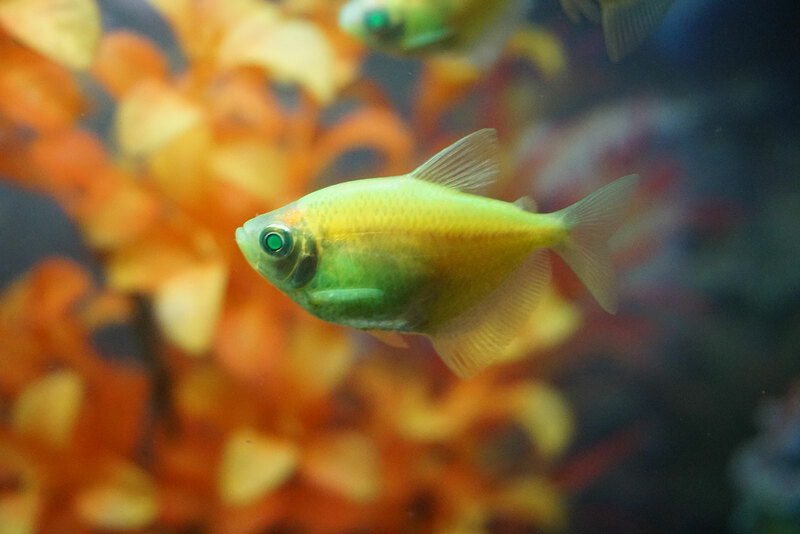 In a properly sized canister filter, the entire volume of an aquarium cycles through a canister filter at least 4 times per hour. 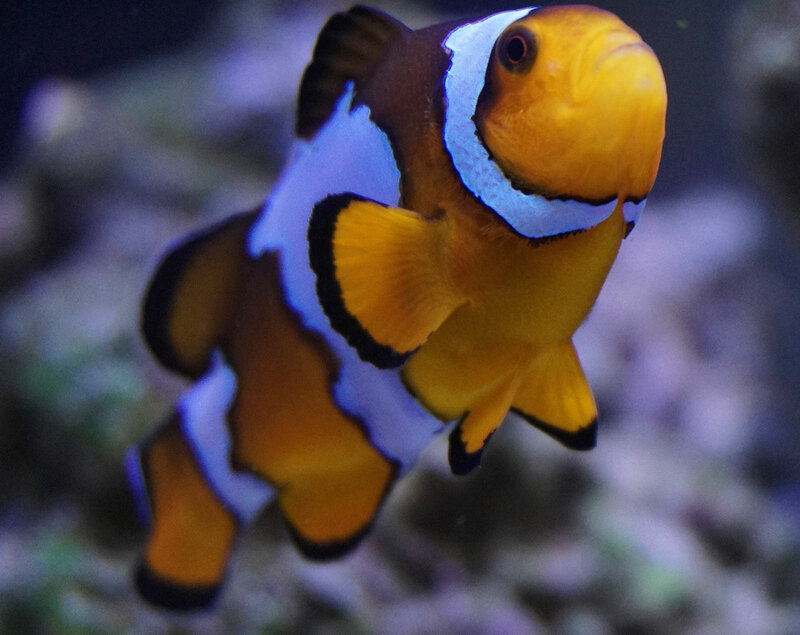 Whether more turnover per hour than that is better for a system is largely dependent on the type of fish tank setup a client has but we recommend choosing a canister filter that will provide a minimum of 4 times per hour. 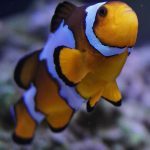 The Good – As we mentioned, they’re good for hobbyists who want saltwater and freshwater tropical fish setups on a budget and have little space for more equipment. They’re also fairly quiet and if maintained properly, they can do a decent job filtering water. The Bad – There are lots of inexpensively built canisters that aren’t designed to last very long and fail and/or leak. If they fail, the ammonia in stagnant water starts to build quickly and affects animal health. This can be catastrophic if they fail while the owner is away. If they leak, a hobbyist might not notice it until there’s a funky odor in the room or an expanding stain in the carpet, along with a lower water level in the display. There’s also the out-of-sight-out-of-mind aspect of canister filters, which makes it much easier for hobbyists to overlook or delay regular maintenance. The Ugly – The ugly is the sight our aquarists find when they open a canister filter that hasn’t been cleaned in a while. Brown sludge accumulates on the mechanical media, preventing proper filtration and further impairing the effectiveness of the other filtration. It’s an invisible problem but it has a huge impact on the cleanliness of a system and the health of the animals, as it sharply reduces the turnover rate and pollutants remain in the water. We understand that for some of our clients, a canister filter may be the best option. 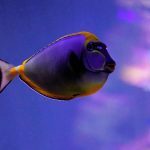 We’re happy to help install and maintain them on their systems and can offer professional aquarium advice for choosing one that will help solve problems, rather than make them. 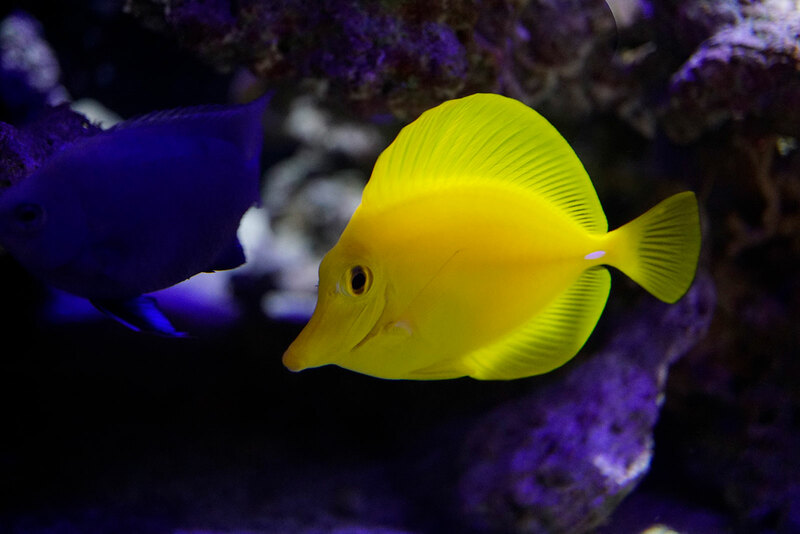 If you’ve been thinking about hiring a PDX aquarium professional to help build and/or maintain a fish tank in your home or business, give us a call today at 503.784.4403. 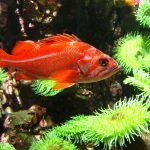 If you are interested in discussing a professional aquarium maintenance program for your system(s) with Mr. Fry, contact Aquarium Services of Oregon LLC to schedule a consultation. 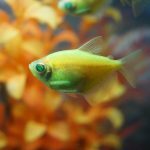 Looking for professional fish tank maintenance? 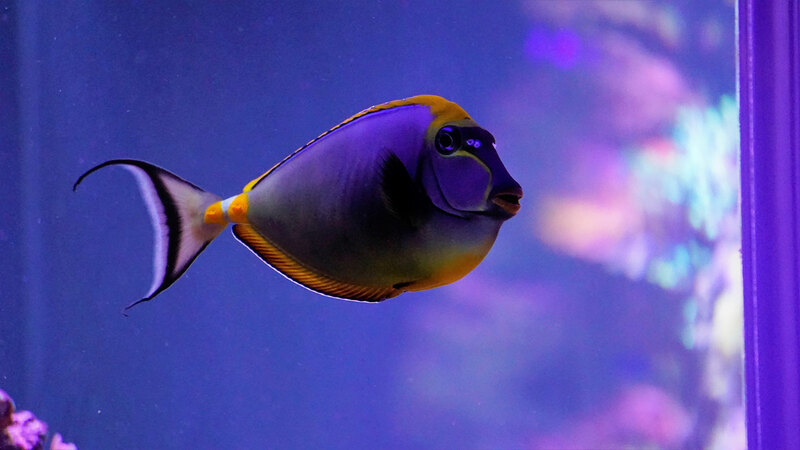 Mr. Fry and his team have an uncommon understanding of the science behind different life support systems and the best ways to protect the health of aquatic animals. 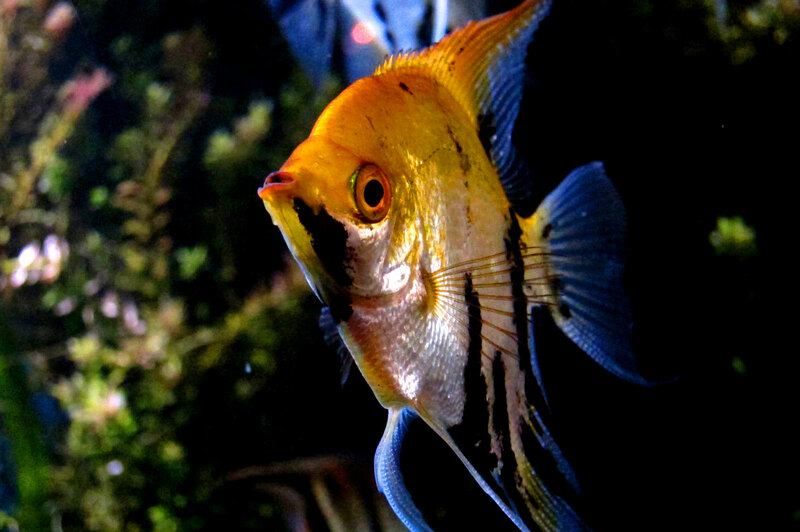 Subscribe to our newsletter to learn more about Aquarium Services of Oregon LLC. © 2019. All Rights Reserved. 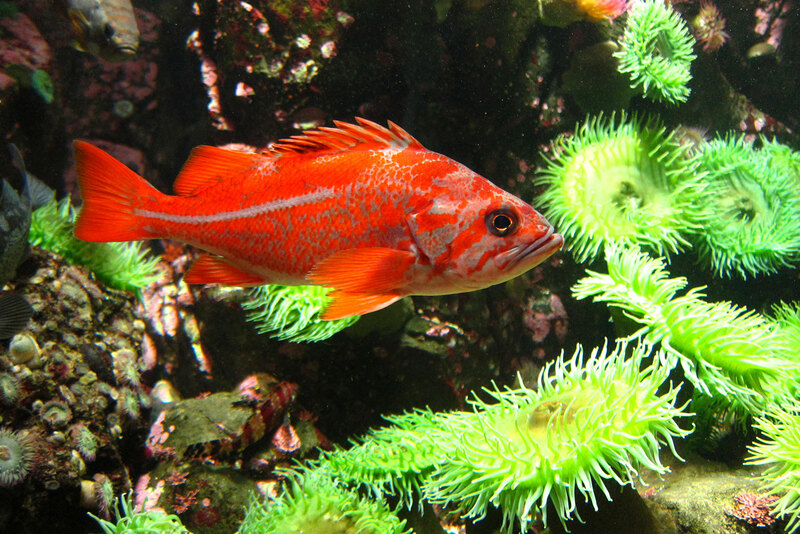 Aquarium Services of Oregon LLC | Sitemap | Website by: 855Webmaster.